The Australian Medical Students Association (AMSA) shares their advice when it comes to choosing a medical school and future career. Congratulations on considering a career in medicine! It is certainly a career path full of excitement that will offer endless opportunities for you, not just in Australia, but around the world. Before you get to the working world, however, studying medicine at university places you in an environment where you will discover the intricacies of the human body each day, but also have the chance to meet other medical students from around the country and join in the unique camaraderie that we all share. It truly is an intellectually challenging, socially engaging and incredibly fun course. Medicine attracts an extremely diverse group of people from a wide range of backgrounds – be it undergraduate, postgraduate, rural, international, local, those coming straight from high school to those who have taken a few years break from study or have decided to change their career path entirely – no matter what has brought them to our medical schools, their wide range of interests and experience make for a great group to study with. 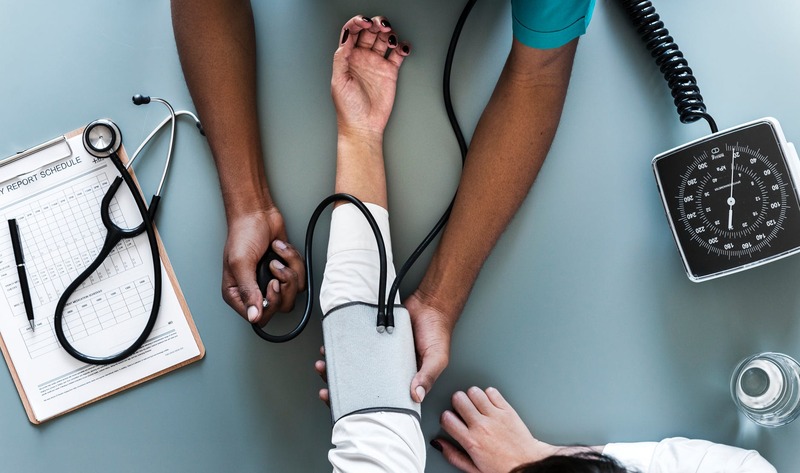 With twenty medical schools in Australia, there are many paths that you may choose to follow for your studies, each of which offers a slightly different course and approach to studying medicine. This choice, along with your preferred entry type, is a very personal one, so it is important to make sure that you take the time to read through all the information available about each of the options. AMSA wishes you all the best in negotiating the entry process and hopes to welcome you to the medical student family in the not too distant future. Medical school is just the first part of the journey towards becoming a fully-qualified doctor. Once you have completed your medical course, you become an intern in a hospital. Your internship lasts for one year and then you become a resident. You can remain a resident for as many years as you want. With further training, you can become a registrar (a specialist trainee) and then a consultant in a chosen field such as general practice, emergency medicine or surgery. A registrar is somebody who is still training in this area, while a consultant has qualified in this area. The training for this is conducted by separate colleges which each concentrate on a given speciality. Each of the training programs differ, so investigating each of the colleges individually is important. Remember that when you do become a consultant and a fully-qualified doctor, the learning continues for the rest of your life. It’s part of the joy of studying medicine and being in such a dynamic profession. The Australian Medical Students’ Association (AMSA) is the peak representative body for all 17,000 medical students in Australia. 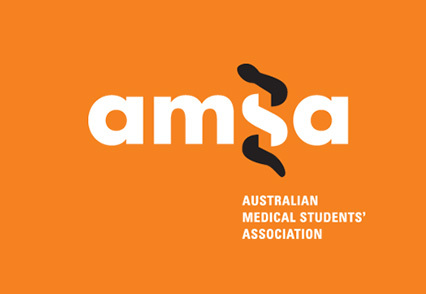 AMSA connects, informs and represents students studying at each of the 21 medical schools in Australia by means of advocacy campaigns, events, community and well-being projects, and the production of a range of publications. More information about AMSA and its activities can be found on the AMSA website. Find out more in their introductory video below.